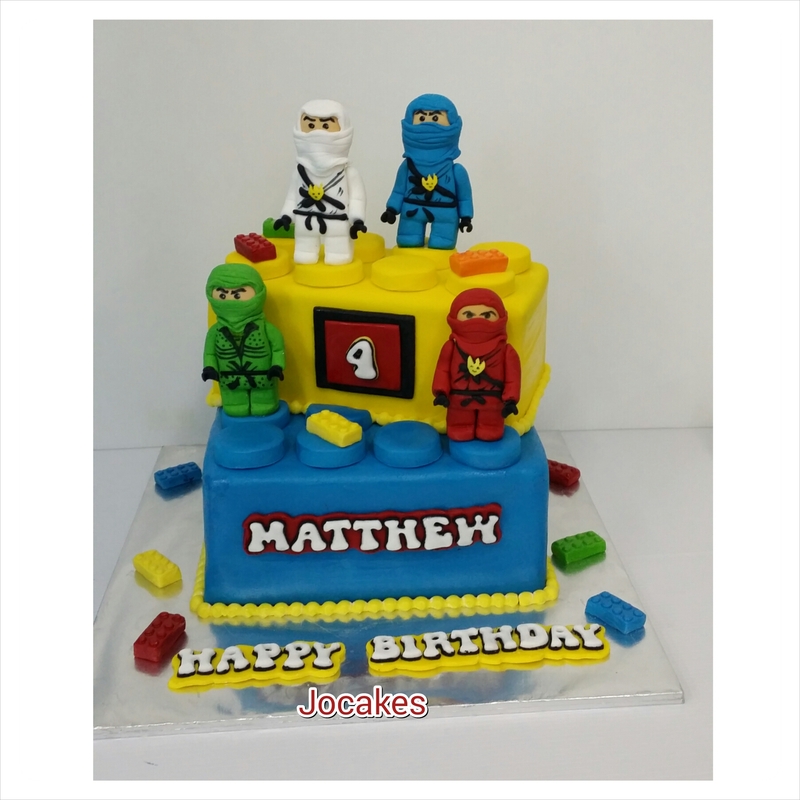 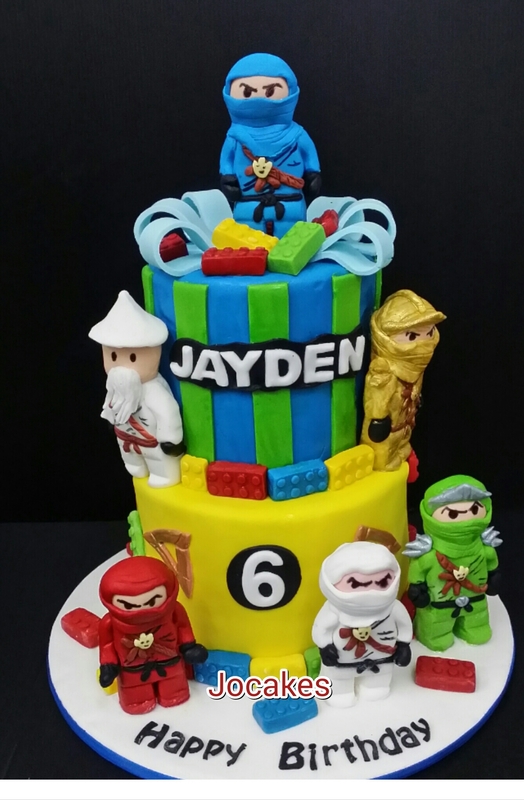 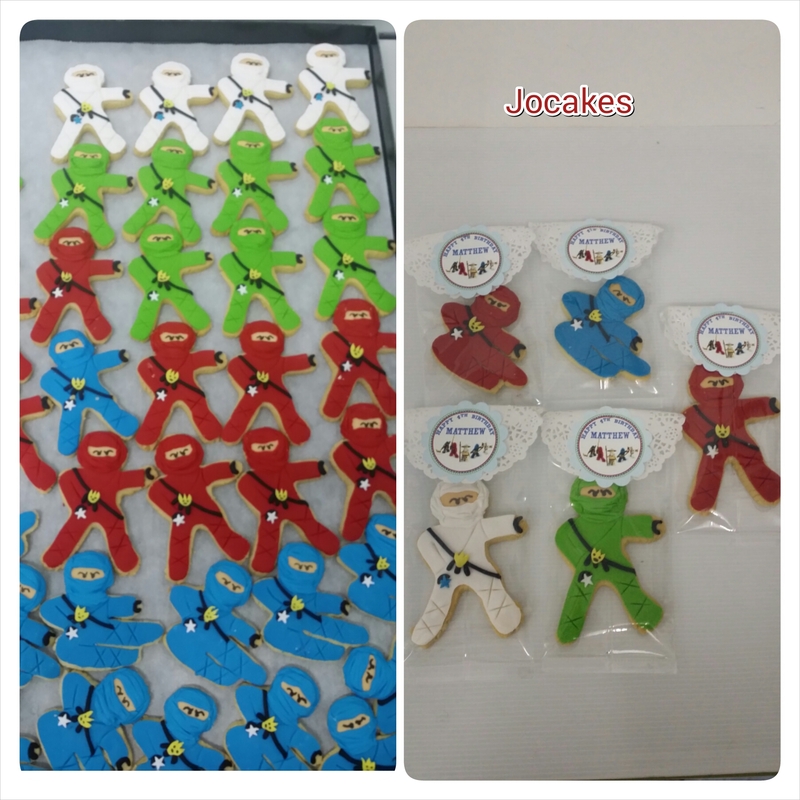 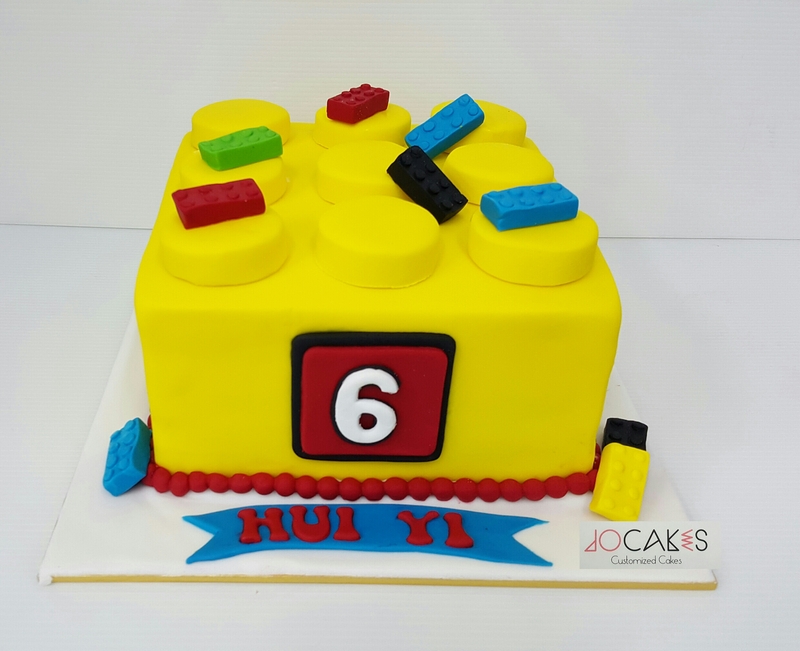 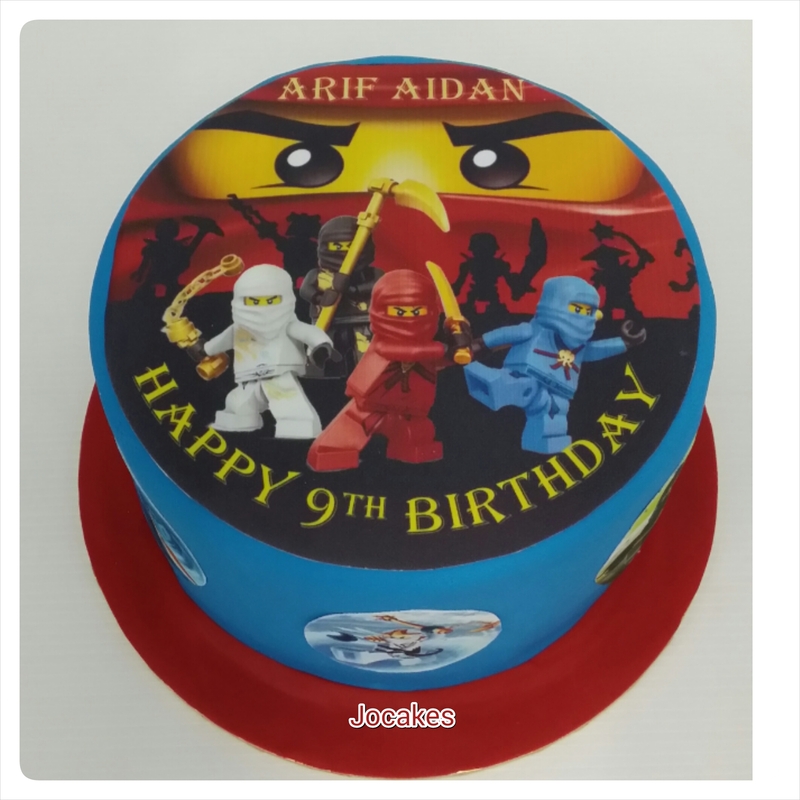 Lego Ninjago cake for Jayden. 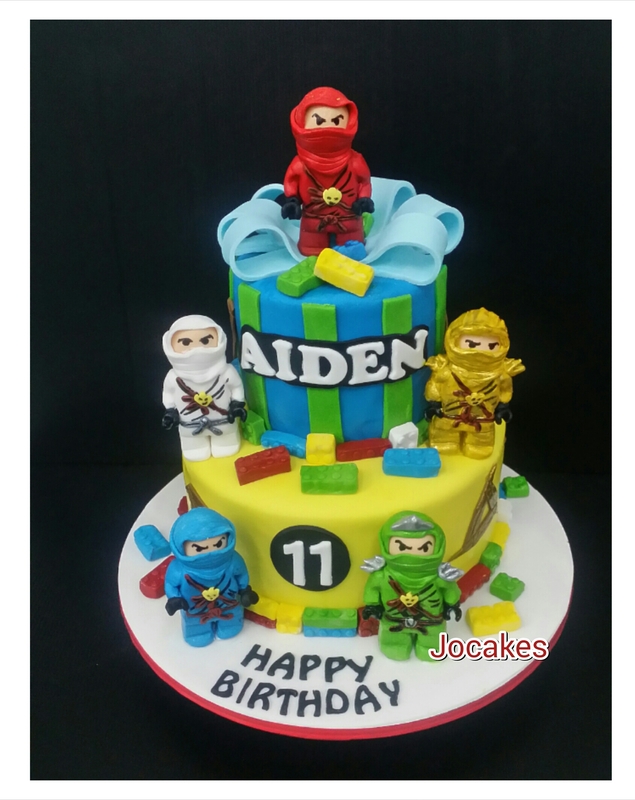 Lego Ninjago cake for Aiden’s birthday. 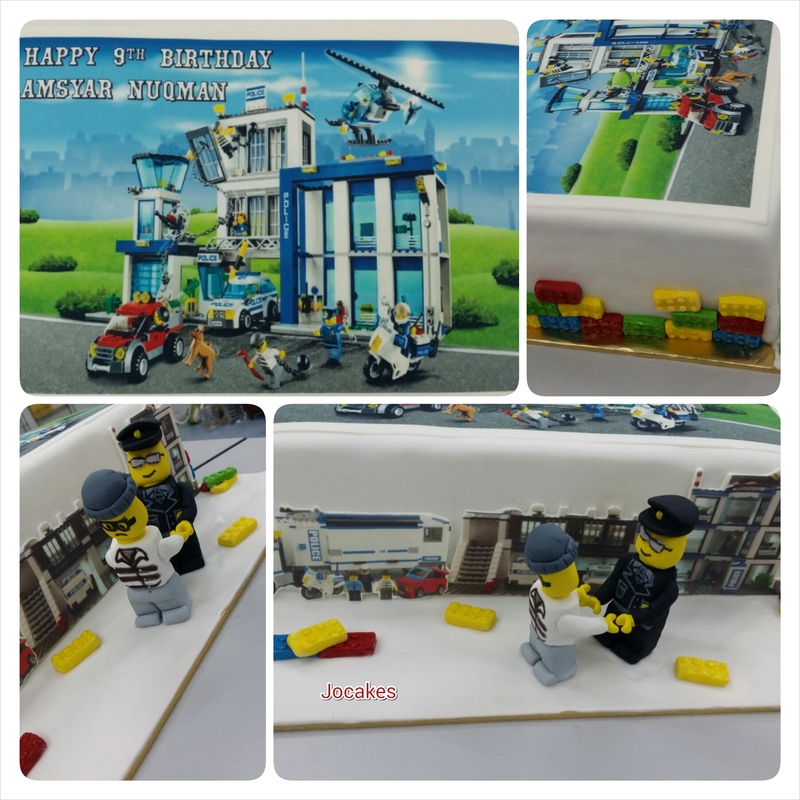 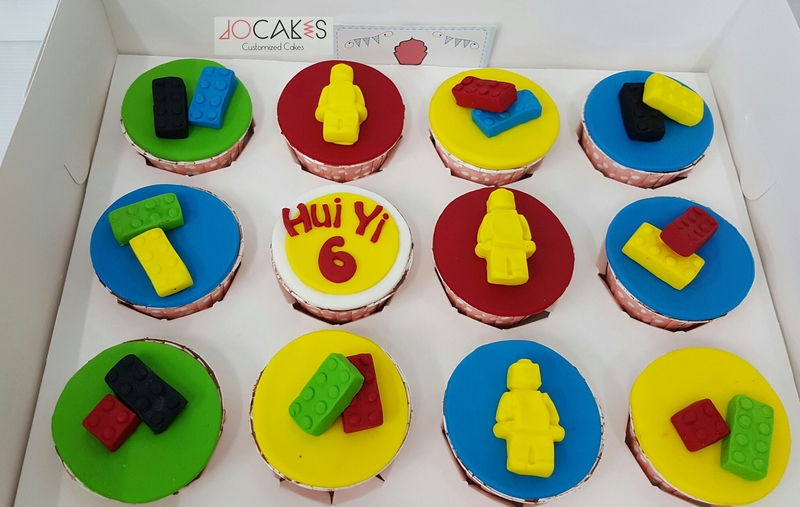 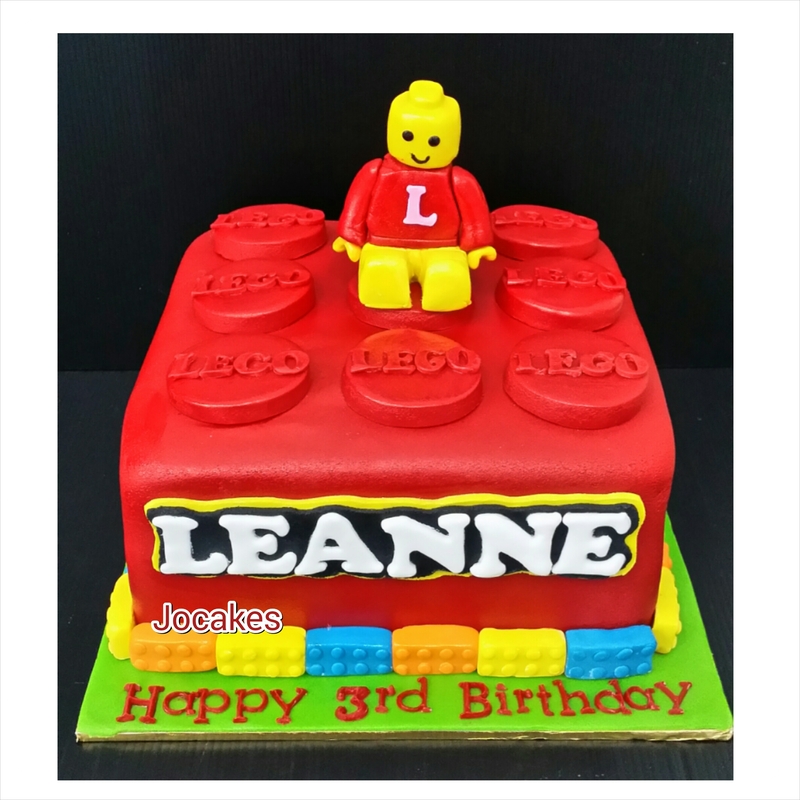 Lego block cake for Leanne’s 3rd birthday. 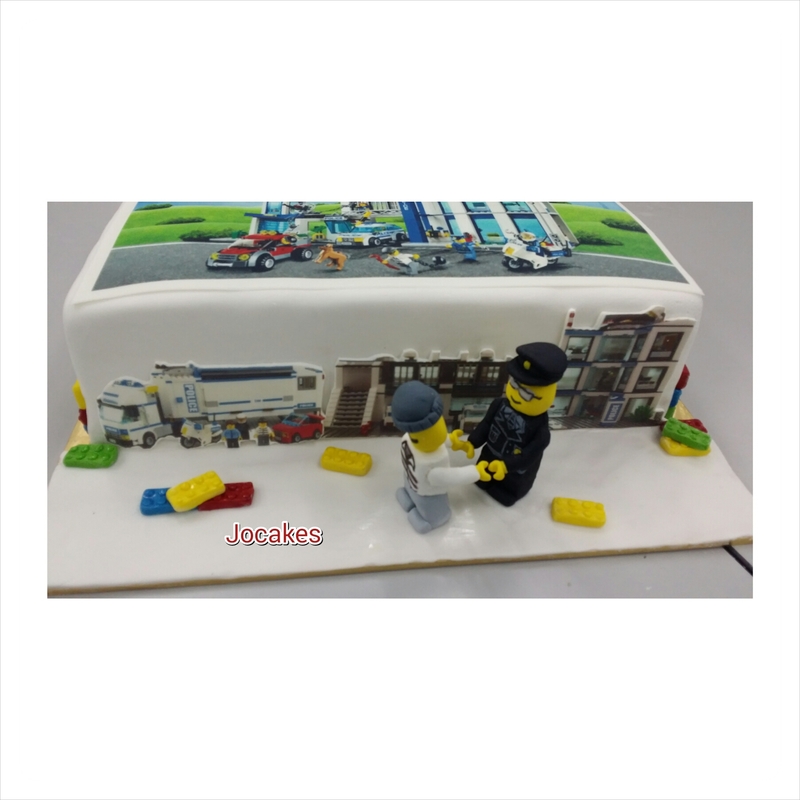 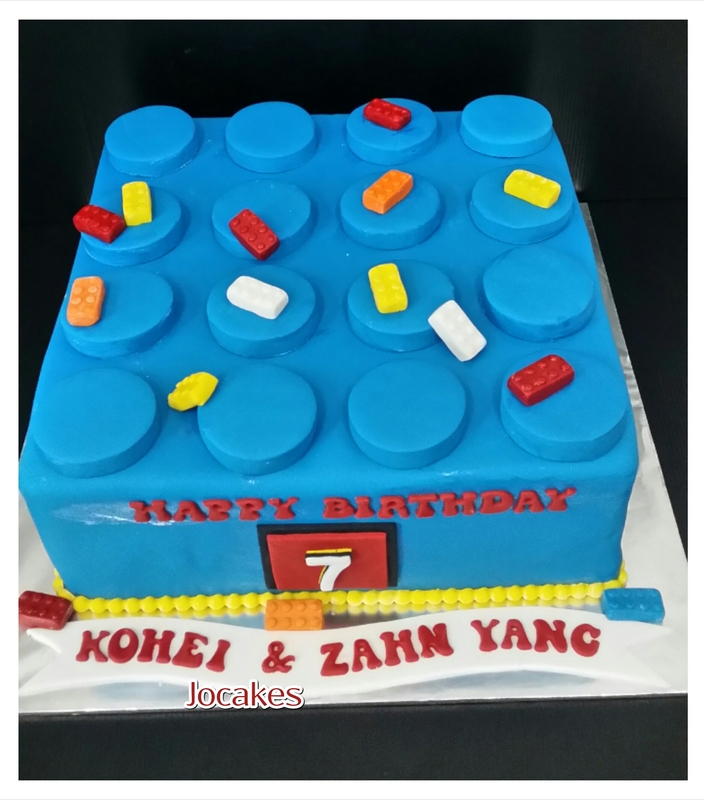 Lego cake for wife’s birthday. 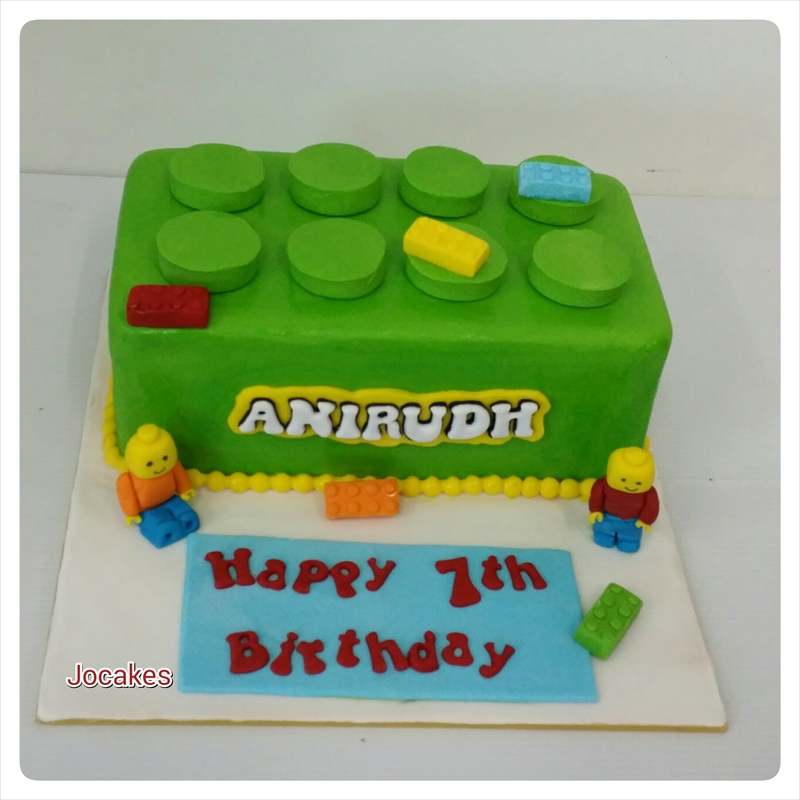 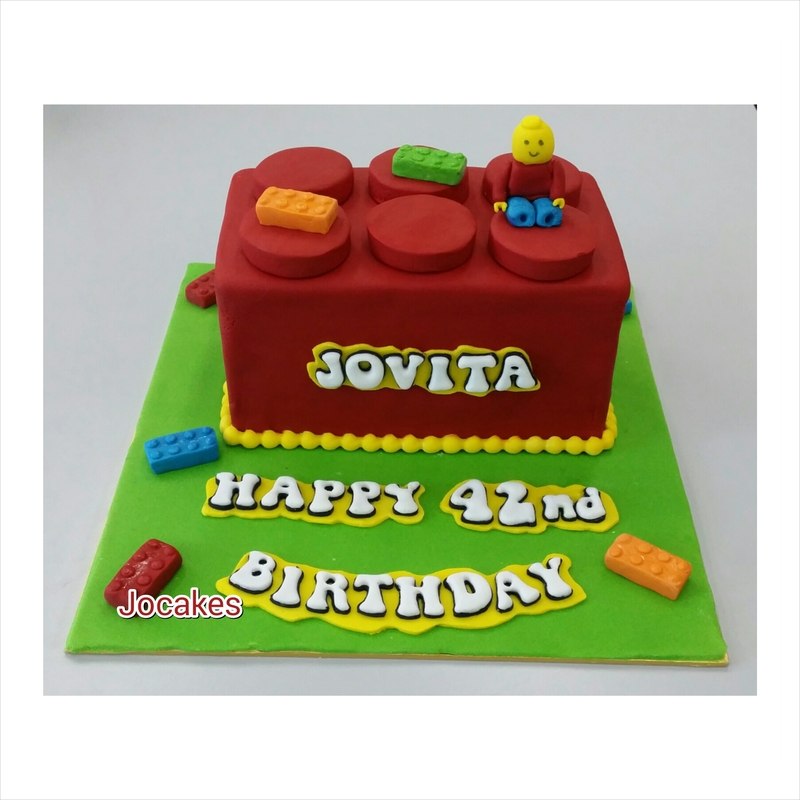 Lego block cake for Anirudh’s birthday.